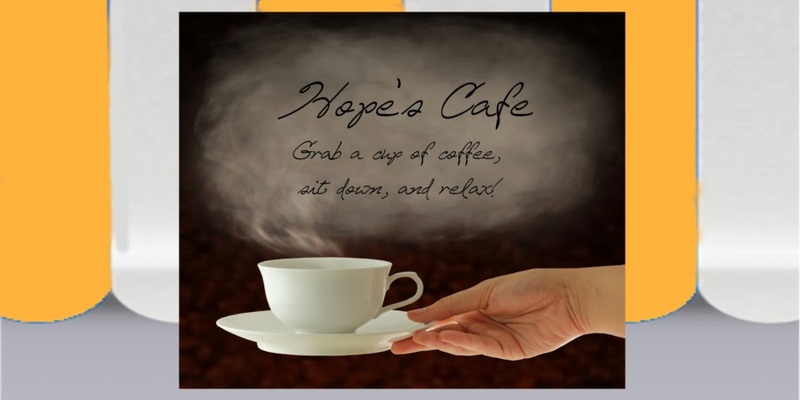 Hope's Cafe: Pieces of Light by Julie Cave-Book Review (and Giveaway)! 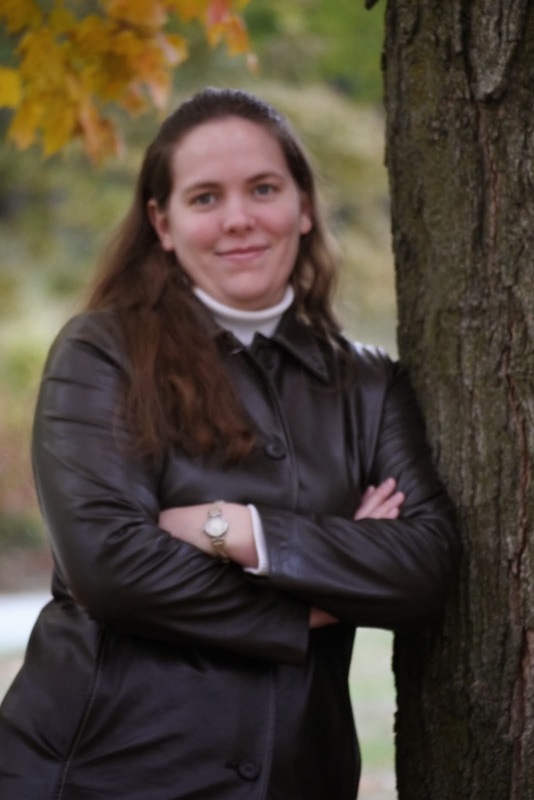 Pieces of Light by Julie Cave-Book Review (and Giveaway)! A serial bomber is on the loose in Washington, D.C. and he's targeting churches! For 3 weeks in a row, a different church has been the victim of a car bomb parked nearby during their normal worship service. Ex-FBI Agent Dinah Harris is back in town, with former partner Agent (now ASAC, Assistant Special Agent in Charge) Ferguson, and a newbie to the series, bomb specialist Aaron Sinclair. Yes, this book starts out with a bang and keeps you spellbound throughout the whole novel! The book opens with a family attending the funeral of their father, who was quite abusive towards his family, yet cheerful, compassionate and helpful with fellow Church-members. As a result, while the whole community and church is mourning their loss, the children (now adults) are, in a way, thankful that he is gone. As the story unfolds, you are drawn into the darkness of these 2 young adult's lives. While they seem to be normal and happy on the outside, they are both suffering enormously from what they went through as children. Each of them has a different way of coping with the pain, and one of them is out for revenge. After all, the Church that they attended faithfully growing up never stepped in to help. The minister didn't even look into it when one of the children approached him about the abuse at home. 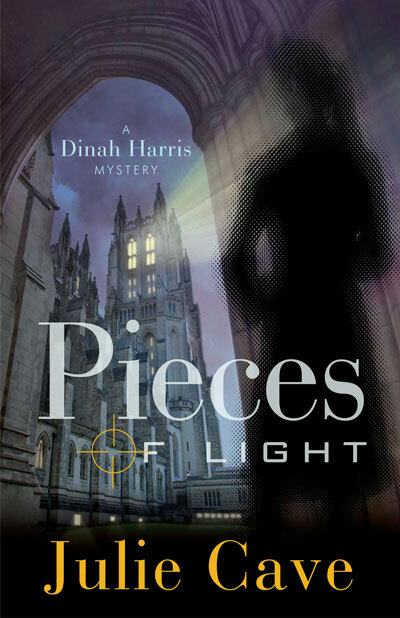 When a local church is bombed during their worship service, Dinah Harris is called in as a consultant by her former partner Agent Ferguson (if you've read the other books in the series, you will certainly remember Ferguson!) and a bomb specialist, Aaron Sinclair. For those of you who have read the previous books and were pleading for Dinah to find romance, you guessed it-Agent Sinclair! As the trio uncovers clues and tracks down the bomber, Dinah and Aaron grow closer together-until Dinah is confronted with the Scriptures about believers marrying non-believers. This puts a hold on their relationship, even as they still have to work together. A court document that comes into their possession gives them a tie between the churches already bombed, and alerts the team to other churches that could be in danger. Also playing out in the novel is an underlying theme of the battle for separation of Church and State. This doesn't seem to fit in to the rest of the book at first, but Julie ties it in very carefully, and even keeps you updated on Dinah's old nemesis, Senator Winters. I don't want to ruin the story for those who haven't read it yet, but you will be surprised at the ending. I would say the major themes in this book are forgiveness, redemption and a call for Christians to reach out to those who are hurting. I give Pieces of Light a 5-star rating! This isn't just entertainment -although it will keep you up late at night reading (yes, I speak from experience :) -this is fiction with a serious message. My only concern is-Where's the next book in the Dinah Harris series?! I am going to give a copy of Pieces of Light to one of my readers!! Tell me if you have read any books in the Dinah Harris series, and if so, what you liked best about them! 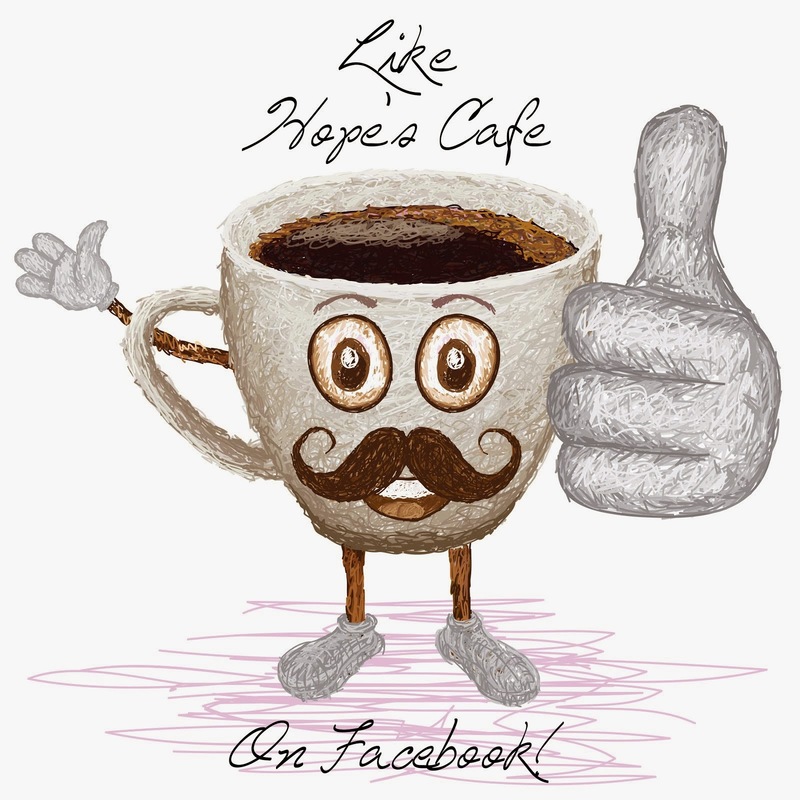 1 entry-Go to New Leaf Publishing Group and tell me another book you would like to see featured here! This giveaway ends Thursday, June 30, 2011, at 11:59 p.m. Please leave a valid email address in each comment, as this is how the winner will be notified. Winner will have 48 hours to respond, or another winner will be chosen. Giveaway open to US residents only. Disclaimer: I was not monetarily compensated in any way for this review. I did receive a copy of the book for review from New Leaf Publishing Group. The giveaway is not provided by NLPG; I am offering this at my expense. All thoughts and opinions are mine. I have not read any of her books, but would like to. I have not read any of the Dinah Harris books, but I would be happy to start! I also entered your Cold Stone Creamery giveaway. I have read the other two in the series and enjoyed that they are clean, straight books. Very intriguing and insightful. Please enter me. Thanks! I have not read any of the books,but I would love too! I currently have never read nor do I own any of these books. I haven't read any books in the series yet, but I love to read and would love to try a new book.